HK 17 comes with a maximum capacity of 18 MT at 2.5M Radius on outriggers 3600 slew. 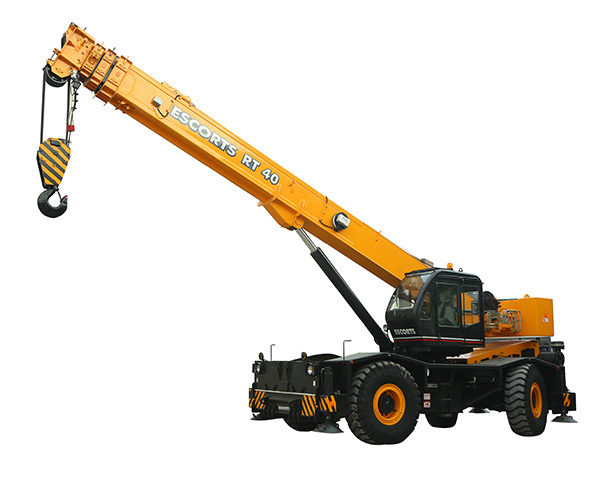 It is a crane that comes with 4x4 wheel drive with 4-wheel steer option as well as 4x2 wheel drive with 2-wheel steer. 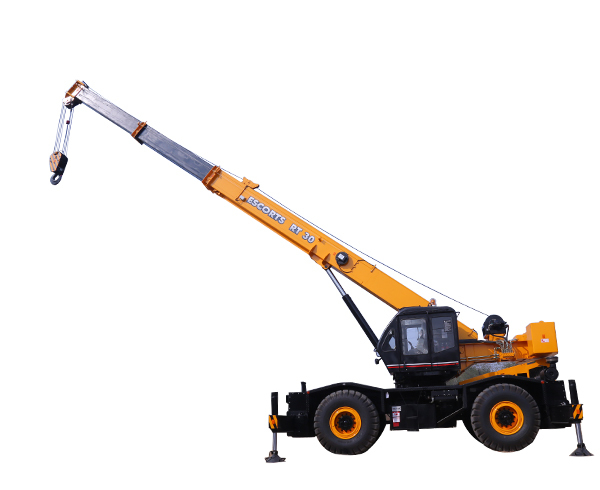 RT Cranes are the best fit for lifting areas with limited scope of accessibility because of the short wheel base, 360 degree continuous slew, all wheel steer & crab steering. 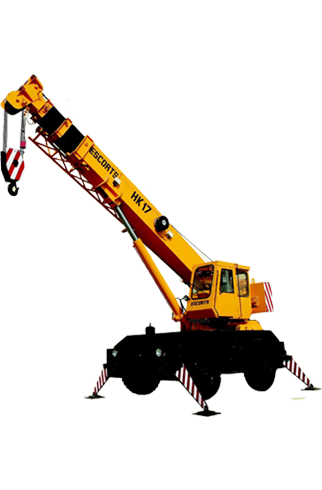 Rough Terrain Cranes are multipurpose cranes, designed to handle material in all three planes / along three axes. 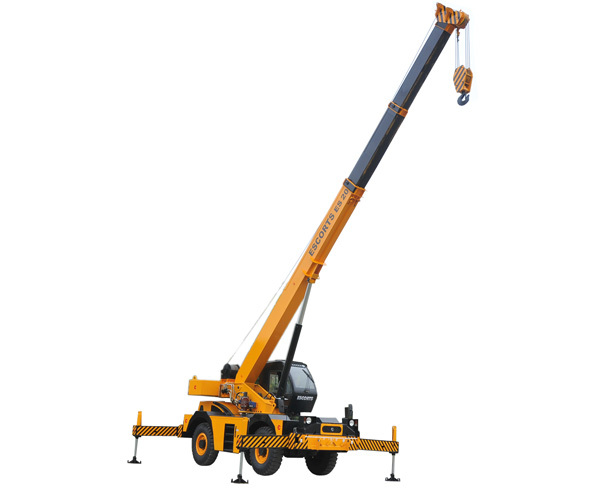 The cranes are highly stable on finished surface and also on rough terrain. Rough Terrain Cranes are multipurpose cranes that provide safe lifting solutions, especially in green field projects where the terrain is leveled/ finished only after a particular stage.